Are you dreading holiday travel this year? From mile-long security lines to taking off shoes and going through humiliating security scanners, holiday travel can be stressful. But, airports are getting major upgrades that will help travelers navigate the terminal more efficiently. 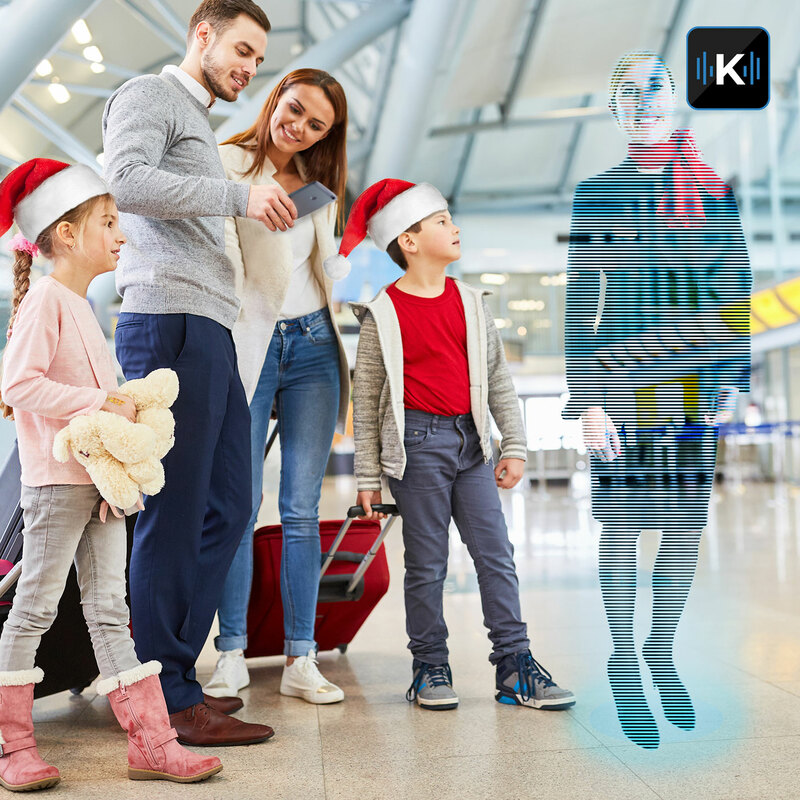 In this episode of Komando on Demand, Kim looks at how airports are trying to make things easier on travelers in order to alleviate stress during the holidays.